I want to share a paranormal mystery/romance book this week. 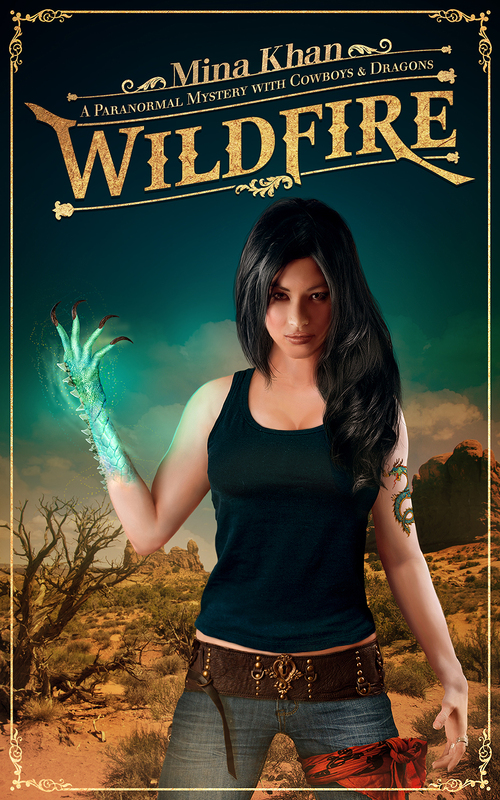 Wildfire is set in the United States, but contains some cool fantasy elements mixed with Japanese mythology. I have interviewed Mina Khan about this book before on my romance blog: click here if you would like to read it.